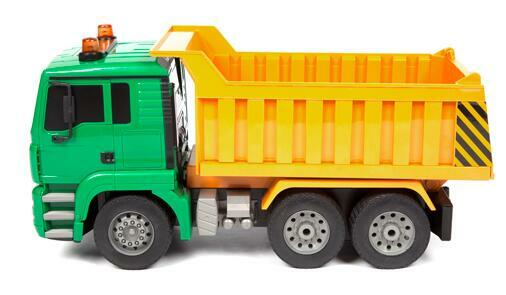 Gather material and transport it with the Heavy-Duty Dump Truck 1:20 RTR Electric RC Construction Vehicle. 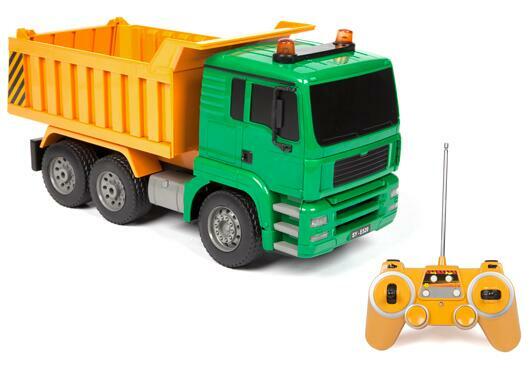 This replica RC is built with a functional dump body. 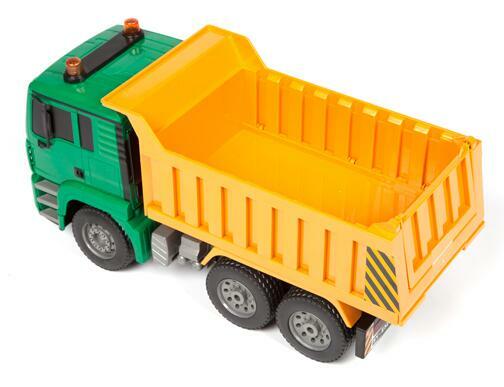 Built with 4WD, the treaded rubber tires will get you through the job site with ease. 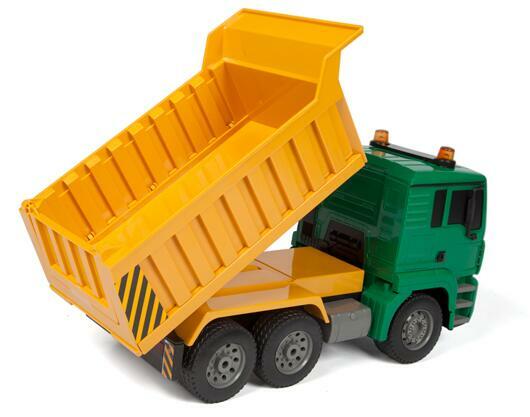 With simulated vehicle sounds, and a detailed construction you have everything you need to get the job done. 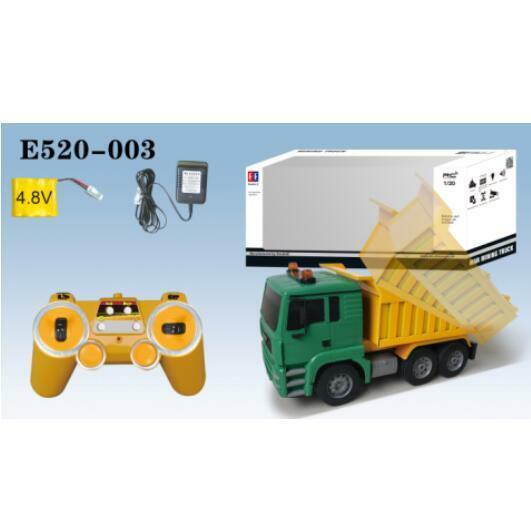 Get the Heavy-Duty Dump Truck 1:20 RTR Electric RC Construction Vehicle today!